Earth mining equipment for mining and metal companies. Company’s activity covers the entire Far Eastern region of Russia and South Eastern countries of Asia: China, South Korea, Japan, Singapore, Vietnam etc. 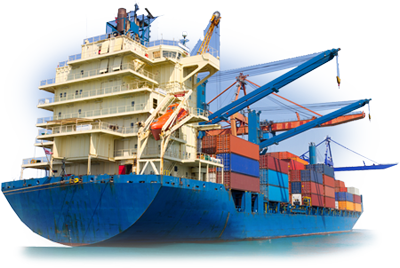 give us opportunity to provide the best prices and to make shipments as soon as possible to any of the ports of this country and to any other port of call in the world. Convenient geographical location at the intersection of large marine, railway and air traffics, and our knowledge of regional business peculiarities allows us to work closely with leading companies in the South East of Asia. Huge practical experience and qualified staff allows the company "East Meridian" to carry out various projects in various industries. In our work we try to find an individual approach to every customer, and to support reliable relationship with partners.